Evergreens adorned with touches of pink and blessed by golden daylight served as the perfect backdrop for this romantic afternoon. Softness and warmth marked the ambiance of the Lafayette Garden, surely felt by the 150 guests. 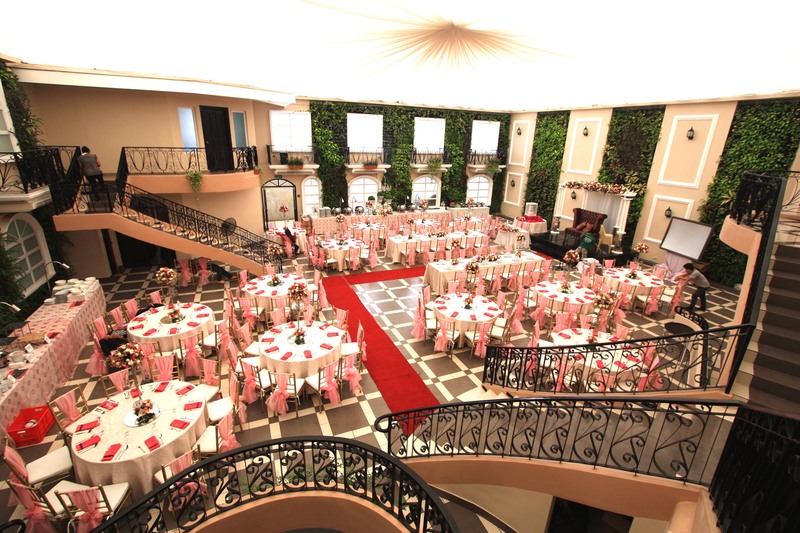 I have inquire in your Facebook account regarding rates for Wedding packages. Would you be able to send it to me via e-mail? keycelynmariano@yahoo.com. Thank you! May I request for a wedding package? what are your rates? My partner and I are planning to be married early 2016. Hoping to hear from you soon. 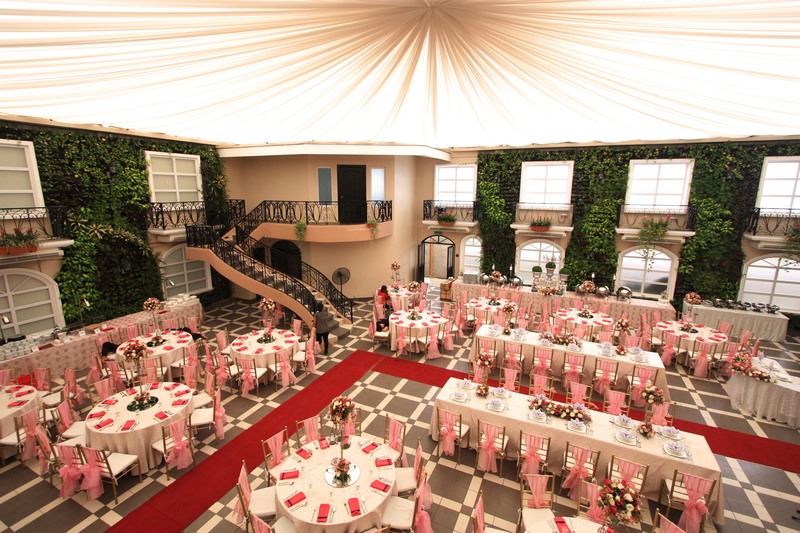 Good day, may i request a quotation for Pabustan-Umali Wedding package. Thanks so much 🙂 Godbless! Hello! I am currently based here in Dubai, and I’m planning to get married on the 2nd quarter of 2017. Can you please give me the rates and packages for the venues in Hanging Gardens? May I request for the rates of your wedding packages? We’re planning to get married this coming 2016. Hoping to hear from you soon. can you kindly send me the rates of your wedding packages? like the food and venue package? thank you! we are inquiring in behalf of my daughter, they plan to get married mid 2016.And if you could email us your wedding packages. And is there a INC church close to the venue? 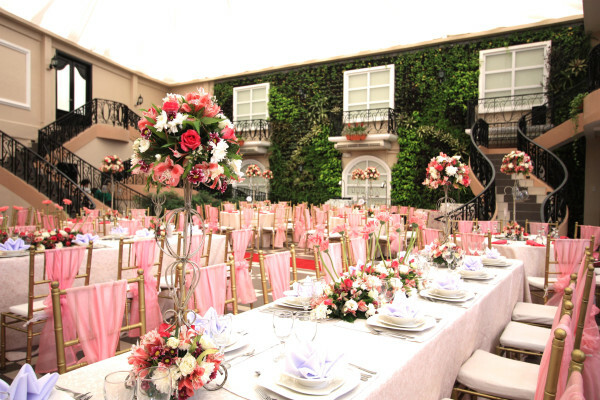 we are inquiring with regard your wedding package, would it be possible you can email me. we are planning to get married on 2017.
good day! can you please send me rates regarding wedding packages/venue rental for May 2016 @ miramital@yahoo.com. Thanks! May I request for the rates of your wedding packages? Kindly send me complete details as well. 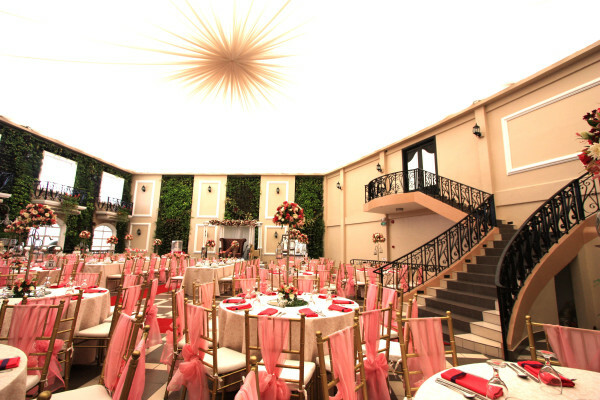 I am searching for a perfect venue for my wedding and I saw this page of yours and got interested. Can you please send me a copy of the rates of the wedding packages thru my email? May i request for the rates of your wedding packages?with ceremony and reception for 100-120pax. I find your venue very interesting. 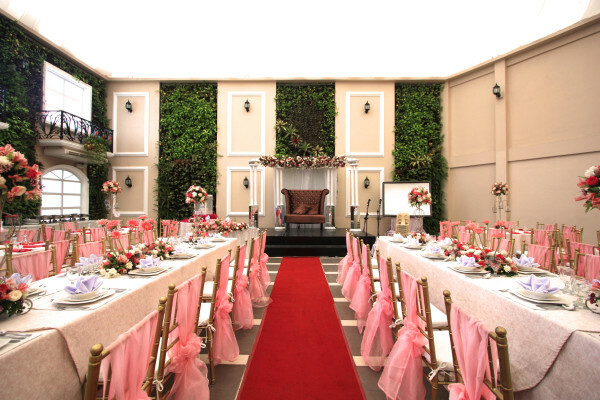 We would like to request for (100pax) wedding packages rates please. Thank you.